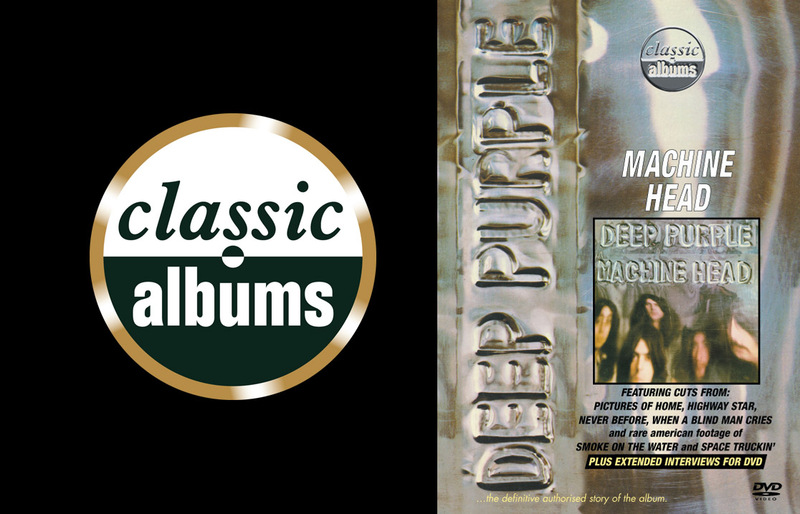 Deep Purple’s Machine Head is one of the definitive rock albums of the 70’s. Recorded in 1972 it features the classic Deep Purple line up of Ritchie Blackmore, Ian Gillan, Roger Glover, Jon Lord and Ian Paice at the very peak of their creative powers and became their most commercially successful album worldwide.The story of the album’s creation, in the rooms and corridors of the Grand Hotel in Montreux following a fire which burnt down the Casino where they were planning to record, was immortalised in their all time classic track Smoke On The Water.This latest addition to the Classic Albums series features exclusive interviews with all the members of the band plus Martin Birch, the album’s engineer, and renowned rock journalist Chris Welch. Alongside the interviews there is archive footage of the band performing tracks from the album in concert. Bonus features include very rare American footage of the band performing Smoke On The Water and the original 1972 promo film for Never Before.